One of the biggest dilemmas facing the Paleo student is alcohol; the liquid which permeates nearly every facet of university life. Alcohol is toxic and can severely dent your weight loss and health goals. It should be clear that alcohol isn't Paleo, but then again, ya'know, it’s fun :D . Paleo hasn't stopped me from consuming alcohol, just altered the type of drinks I have. So what we’re really doing is damage limitation by picking alcohols using the Paleo framework. The question of how much to drink is entirely up to you, after all you know your body best, but there's no point in going all out if you're going to have just as much fun with less. If you get to know how much you need to be comfortably drunk (if that's what you're going for) and stick at that level it will limit the damage to your health and save you money. Another thing to do is stay away from drinking for the sake of drinking. 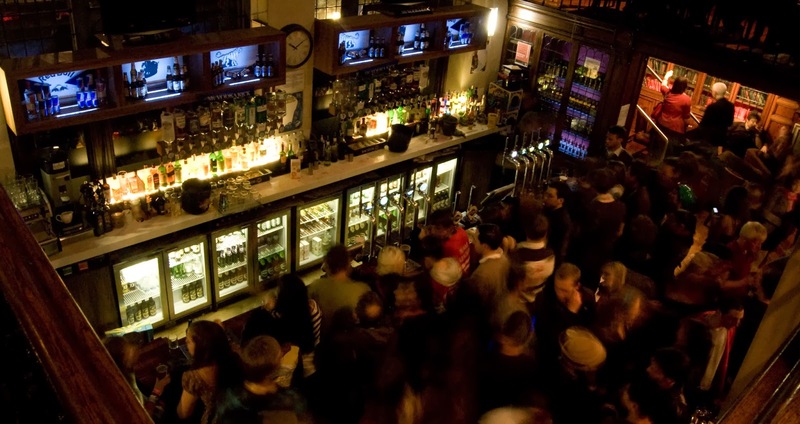 Save alcohol for nights out and when you really (really!) want some. Eventually your resistance should decrease, which will make getting to your "level" quicker and cheaper in the future, not to mention the health benefits of consuming less. This is the big question which we are here to address. Beer is out of the question due to a high probability of it containing gluten and the fact that it is grain based (one of Paleo's biggest no-no's). The same goes for grain based spirits such as bourbon, whiskey and some gins. 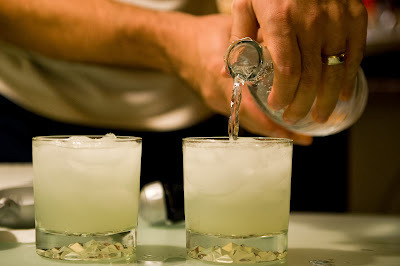 This leaves us with non-grain based spirits such as tequila or potato based vodkas. On top of these you could go for a low sugar content wine or dry cider. Beware of overconsumption though, as they can be high in calories. Next up is mixers. Avoid fruit juices, tonic water and standard soft drinks such as lemonade or cola due to the high sugar content. In addition, stay away from "diet" or "zero" versions as they contain all manner of chemicals which will damage your health given time. Soda water is a good alternative or you could always try getting a taste for straight drinks. The last thing to look is how to deal with the burning desire to binge on greasy takeaway food once you return from your glorious night out on the town. Calorie Shame is a term coined by my flatmate and quite effectively describes that feeling of guilt you experience after waking up next to 2 large empty pizza boxes (Domino's BOGOF deal shall be the end of me....). Calorie Shame is something that should be avoided at all costs. You can't trust your drunk self not to order food, but you can trust your drunk self to want food. Since this is the case, one tactic to skip Calorie Shame is to prepare something before you go out. That way you'll get your fix, stay relatively healthy, save money and feel genuinely relieved in the morning, trust me. 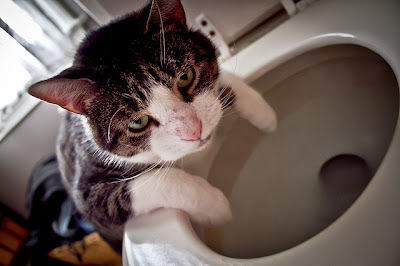 Basically just don't end up like this cat. Look at him he's so cute, he's definitely just like: "urghhh, I shouldn't have ate that kebab, urgh.........."